On 2012 six dispensary owners and growers combined forces. Their goal? 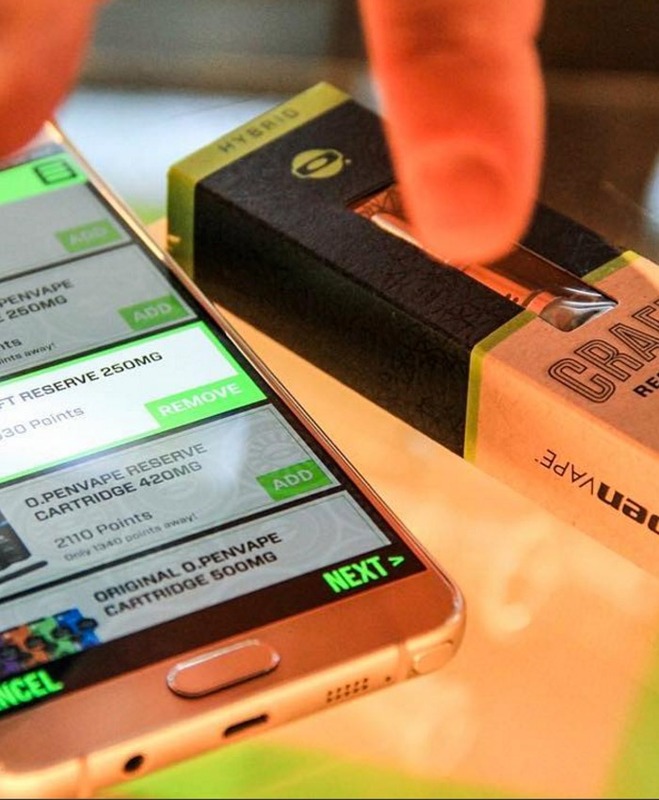 To create a product that could meet the growing demand for choice, distinctive cannabis oils and vaporizers in the medical marijuana industry. From this effort O.penVAPE was born. 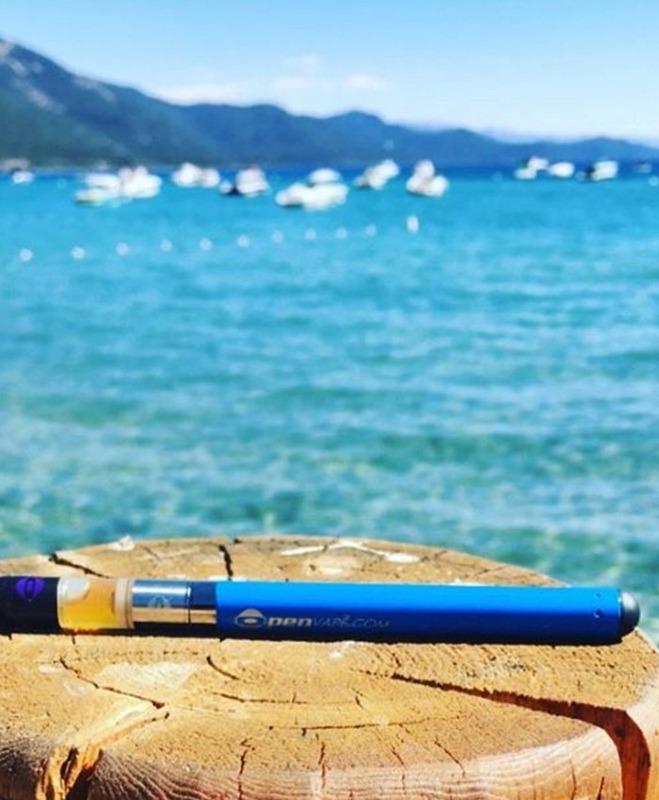 O.penVAPE has become one of the largest brands in the cannabis industry by providing a superior vaporizing pen with a lifetime warranty. 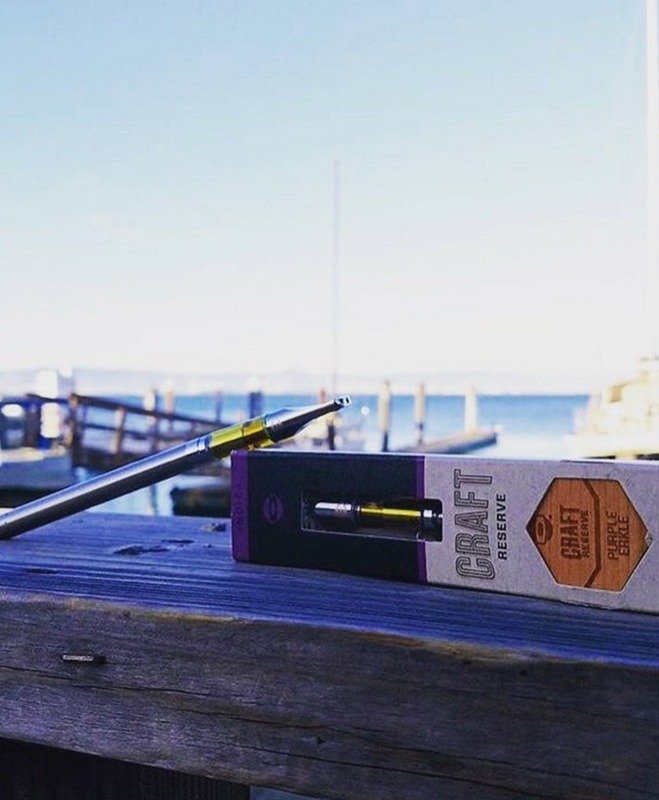 Each O.penVAPE cartridge is infused with Organa Labs certified oil. Organa Labs is the longest running marijuana-infused products company (MIP) in Colorado and was the first to master the supercritical CO2 extraction method. 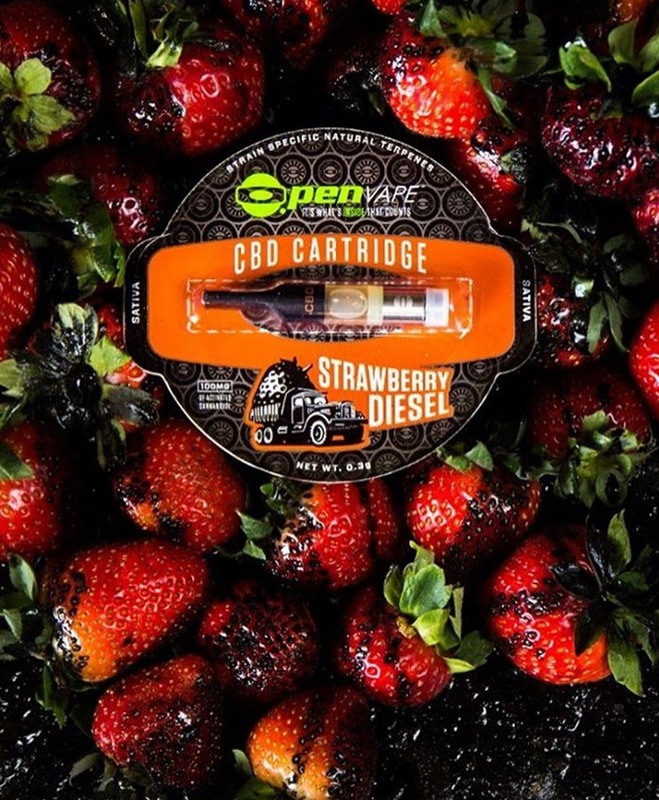 All O.penVAPE/ Organa Labs products come from high-quality, locally sourced material; and are extracted using a CO2 extraction method in small batches, creating our strain-specific cartridges. 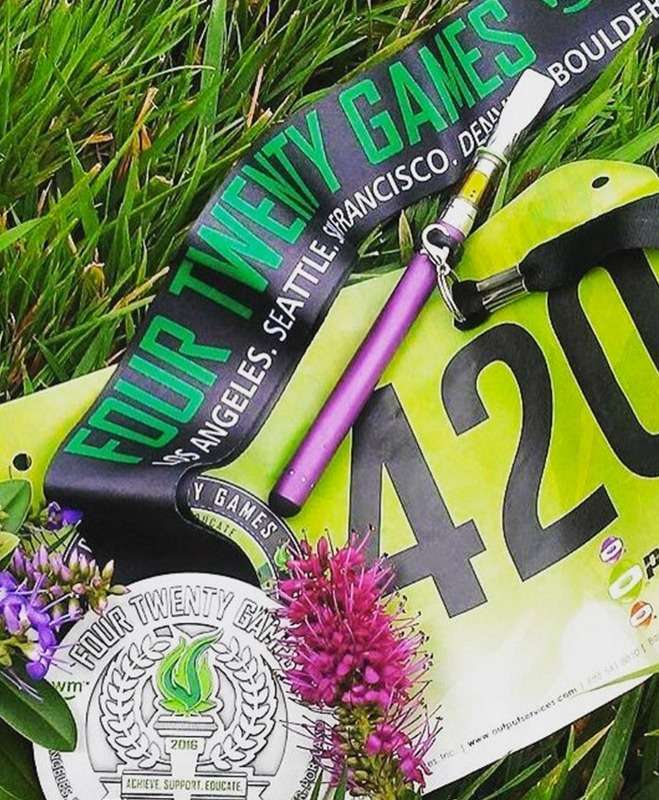 At O.penVAPE, we believe that our products promote wellness and can be an integral part of a healthy lifestyle for both medicinal and recreational purposes. This effort includes developing distinctive and innovative products while remaining pure, balanced and consistent. Our efforts in advocacy and education have evolved and are pillars O.penVAPE’s company mission. As pioneers in this nascent industry, we’re committed to expanding and protecting patient and consumer access to cannabis. Our multi-faceted strategy incorporates educational, legislative and philanthropic efforts. O.penVAPE is rooted in the spirit of collaboration. The cannabis culture’s focus on community inspires us and we strive to forge our path in a brave new business but also to embrace a brave new way of doing business. 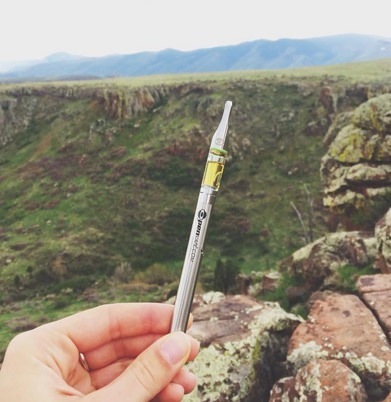 In 2012 six dispensary owners and growers combined forces to create a product that could meet the growing demand for higher-quality hash oils and improved vaporizers in the medical marijuana industry. This effort produced O.penVAPE. O.penVAPE started as a collaborative effort, and we continue to strive to maintain that initiative. 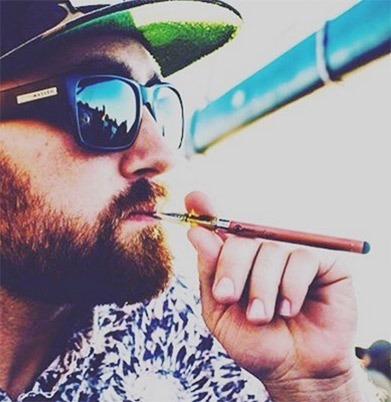 We personally invest in each of our distributors by training them on O.penVAPE products and providing them with the collateral they need to achieve success with the O.penVAPE brand. The cannabis culture has always been one of community and cooperation, and we strive to embrace that in our business model. 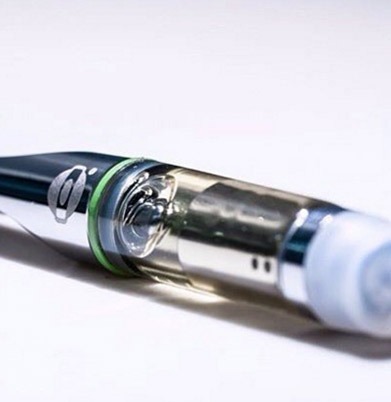 Download the O.pen Rewards Cell Phone App and receive a FREE O.Pen Battery, special offers, and earn rewards on purchasing the O.penVAPE products you love. Fill out the registration with your information, make sure you place “my420tours” as the referral code. Submit the code and start earning rewards!